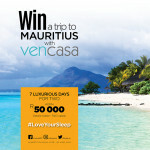 WIN A TRIP TO MAURITIUS WITH VENCASA!! 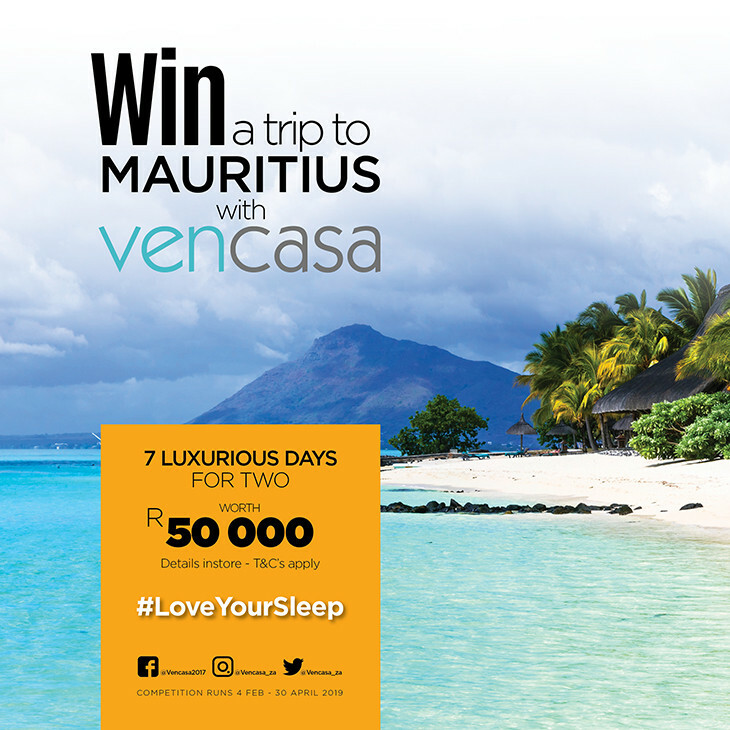 You read right, Vencasa is giving away a trip for two to Mauritius valued at R50 000. Visit a Tempur or Vencasa showroom for details. Terms & conditions apply. Competition closes 30 April 2019.